is situated at Fourth Avenue, along Bukit Timah Road. This piece of land was sold through Government Land Sales(GLS). Developer Allgreen Properties won the piece of land with a winning bid of $552.96m, $1540 psf ppr. 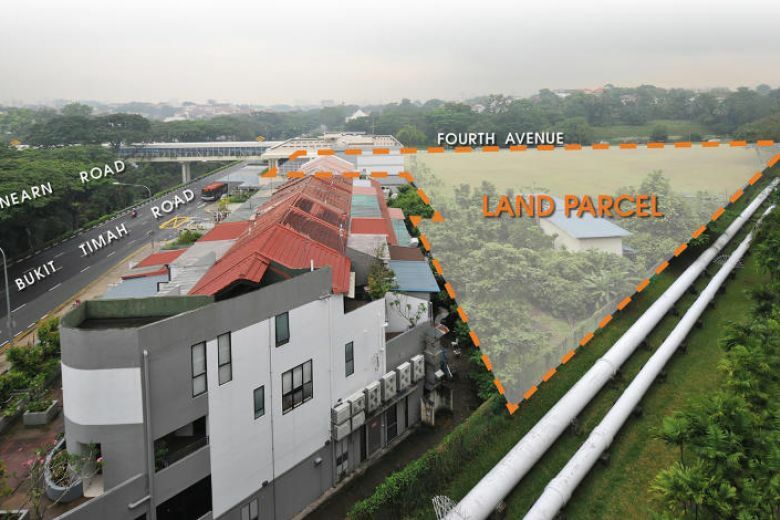 Allgreen Properties has also recently secured two other sites in the coveted Bukit Timah area. The two sites was successfully won by Allgreen Properties in two separate collective sales tenders, Royalville for S$447.94m and Crystal Tower for S$180.65m. Fourth Ave Residences has a land area of about 18,532.2 sqm. It has a maximum Gross Floor Area(GFA) of 359,065 sqft and can build a estimated 455 Residential Units. Based on the land costs, estimated construction costs and a 10% profit, it is expected to sell at around $2,250 psf. Allgreen Properties is one of the largest property group in Singapore, it has a diversified portfolio of properties comprising of residential, serviced apartments, shop and office space. Allgreen Properties has a very good track record with it quality products and good take up rate for all its projects. 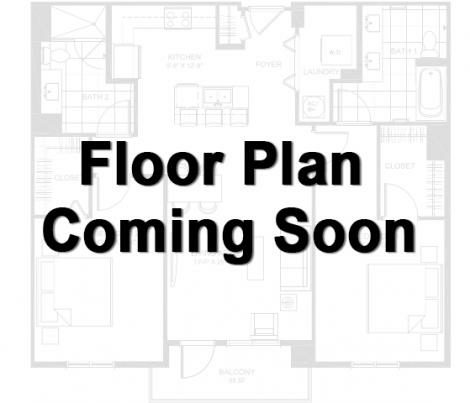 Fourth Ave Residences Floor Plan and eBrochure and will uploaded immediately once it is released. Register as Developer Preferred VVIP now to get more updated info of Fourth Ave Residence now. Fourth Avenue Residences is situated right beside Sixth Avenue MRT Station in Prime District 10. Although most of the development around is of Freehold status but the location of the Fourth Avenue site is good enough to offset the leasehold status. 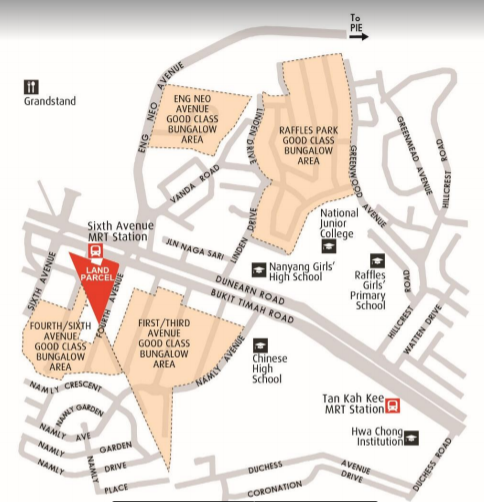 Fourth Avenue Residences is also surrounded by many good schools such as Nanyang Girl High, Raffles Girls Primary School and Hwa Chong Junior College. Fourth Ave Residences is within Private Landed enclave and is surrounded by many Good Class Bungalow Area. Fourth Avenue Residences is expected to sell well because of it Prestigious Prime District and beside MRT Station location.